Dorm Rooms, Private Rooms and Cabins are set on a beautiful lake and provide enough housing for large groups. 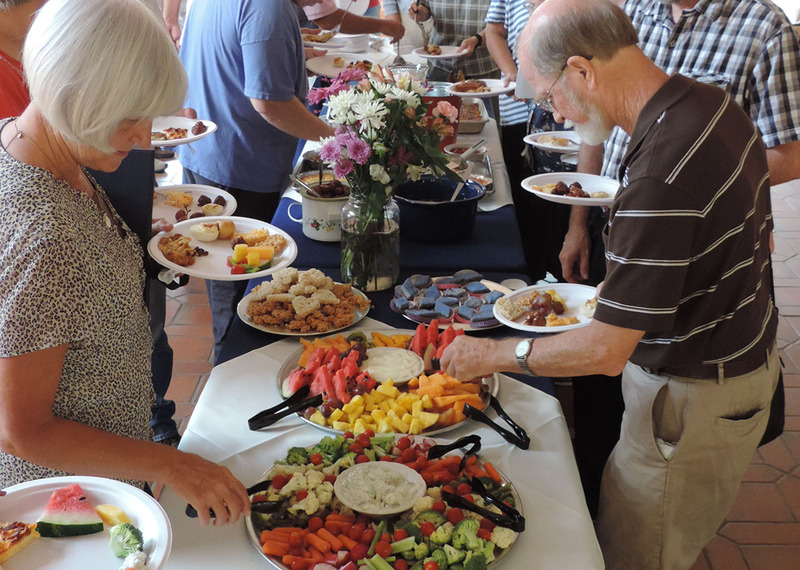 Breakfast, lunch, and dinner can be prepared and served by our staff. Sit back, relax and enjoy home-style cooking. 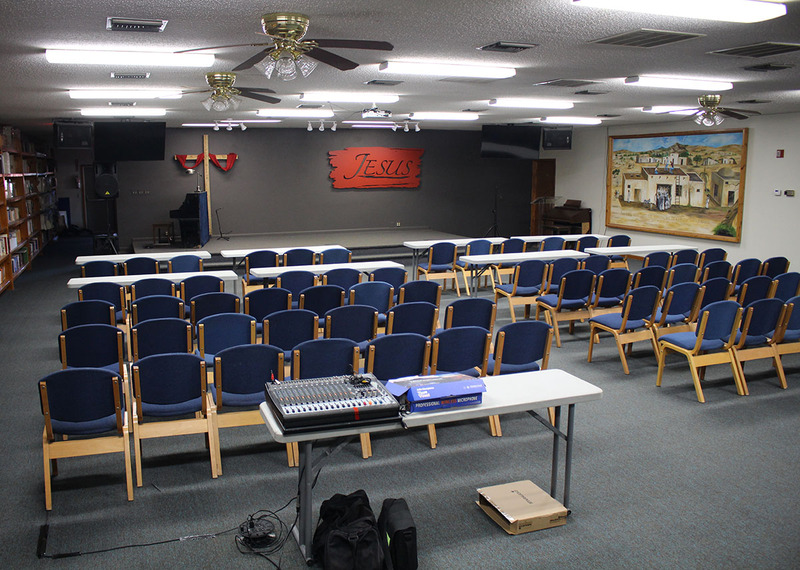 Chapel, Conference Rooms and Screened in Rooms are available for rental. 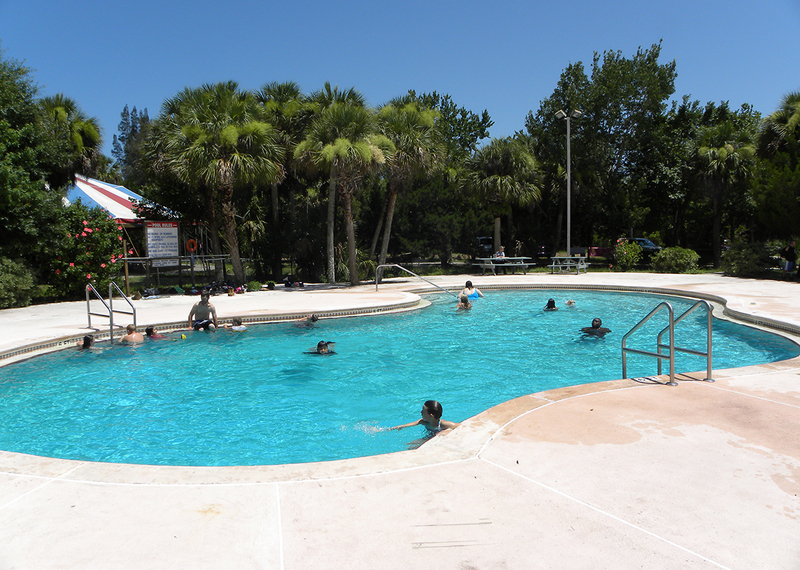 Enjoy relaxing in the pool or if you are more adventurous, take a canoe out to explore the peaceful lakes and canals or try the automated carousel. If you are volunteering at Teen Missions you will receive a 50% discount on housing, meals and meeting rooms. 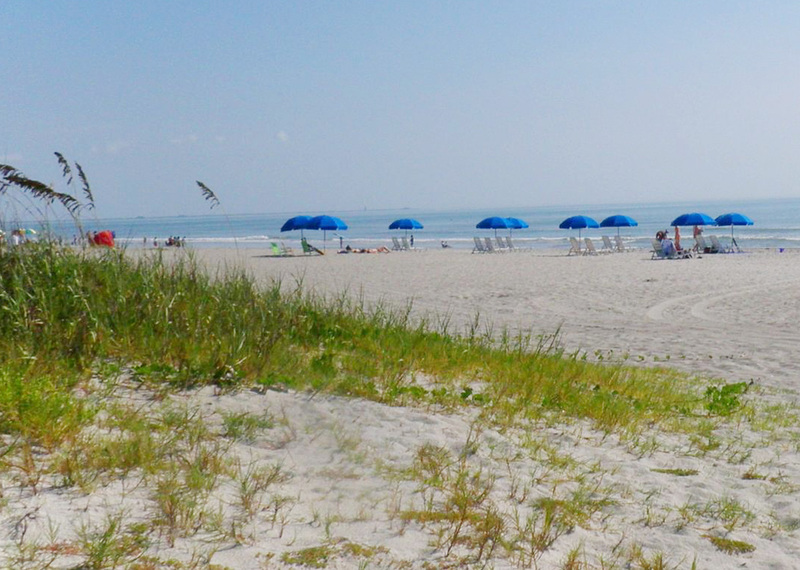 Nearby attractions include Cocoa Beach, Cape Canaveral, Kennedy Space Center, and more! 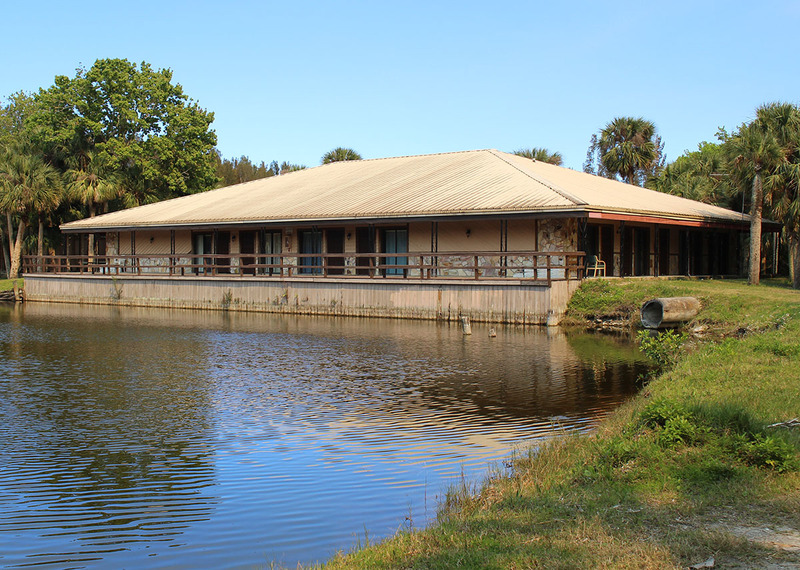 Conveniently located on Florida's Space Coast, just 45 minutes east of Orlando, these facilities are available for camps, retreats, conferences and groups of all ages. It is a tranquil corner of God's creation, a place of rest, relaxation, recreation and spiritual renewal. Our goal is to see these facilities used to challenge hearts and change lives for Christ. The Florida Christian Retreat & Conference Center is a ministry of Teen Missions International. During the summer Teen Missions trains and sends out hundreds of teens who volunteer their time to serve on work and evangelistic mission trips in many countries around the world. 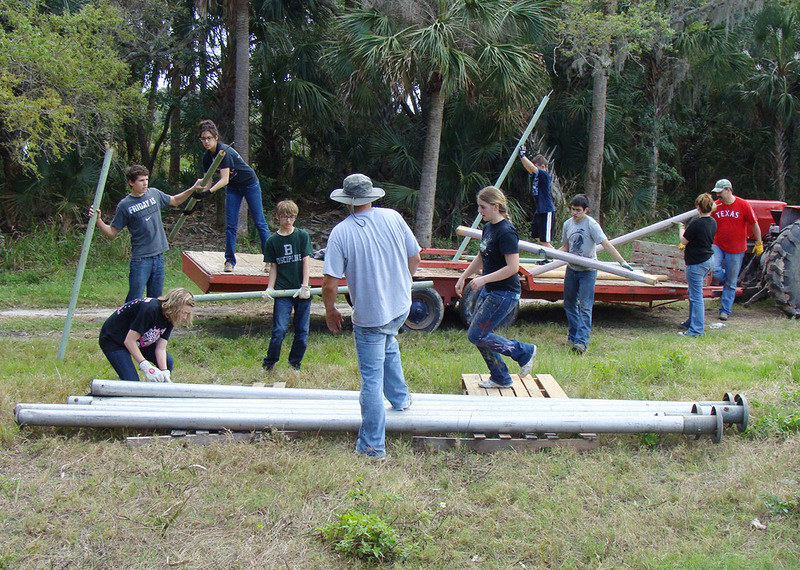 Teams spend two weeks at the Lord's Boot Camp in Merritt Island, Florida, for intensive physical and spiritual training. © 2019 Teen Missions International.